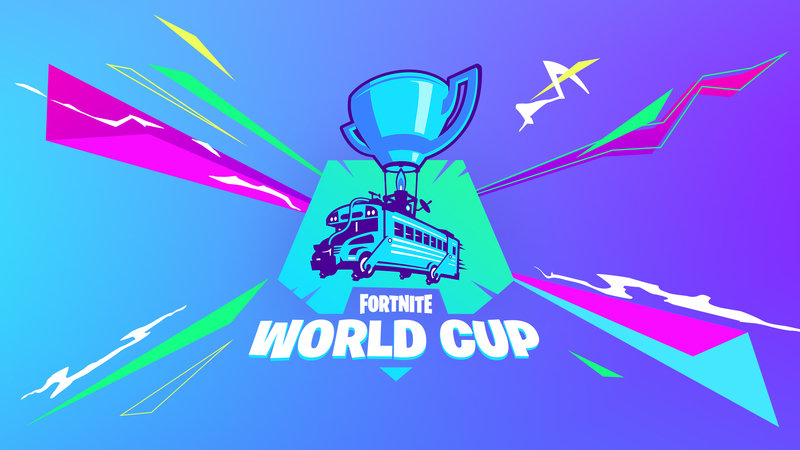 We’re excited to share with you the official rules for the Fortnite World Cup! The first week of Online Opens begins on April 13 with Solo competition. The following week will feature our first Duos tournaments. We will continue to alternate back and forth with Solos and Duos for the entire 10 weeks of Online Open play.